Airlines to reduce fares and waive cancellation charges? As the parliamentary panel proposes a cap on airfares and cancellation charges, DGCA writes to airlines seeking more data. Recently the Directorate General of Civil Aviation (DGCA), wrote to airlines asking them to give details about their cancellation charge policy and the amount by which this fee has been revised in the recent past. As of now, flyers are charged a steep cancellation fee of INR 3,000 per domestic traveller. Closely following this, on December 5, a parliamentary panel recommended fixing an upper limit on airline fares, saying the pricing mechanism used in western countries cannot be applied to India. The cap, it said, should be fixed by the Civil Aviation Ministry depending on the sector. Minister of State for Civil Aviation, Jayant Sinha had previously maintained that a fee on INR 3,000 per domestic flyer was too high and needed to be checked to maintain a balance. The panel on Transport, Tourism and Culture has also accused carriers of not passing on the reduction in aviation turbine fuel (ATF) to customers. Other recommendations of the panel included restraining airlines from charging more than 50 pc of the base fare on cancellation. The passenger should be refunded the tax and fuel surcharge as well, the panel said, terming the current system as “arbitrary”. The panel also raised complaints of non-availability of food and water onboard low-cost airlines and asked airlines that fall into this category to make food available “on demand”. Disagreeing with the recommendations, Kapil Kaul from aviation consulting firm CAPA said Indian fliers enjoy some of the lowest fares in the world. “While the parliamentary panel’s recommendations are not surprising, it is not binding on the government. And it is also legally untenable. 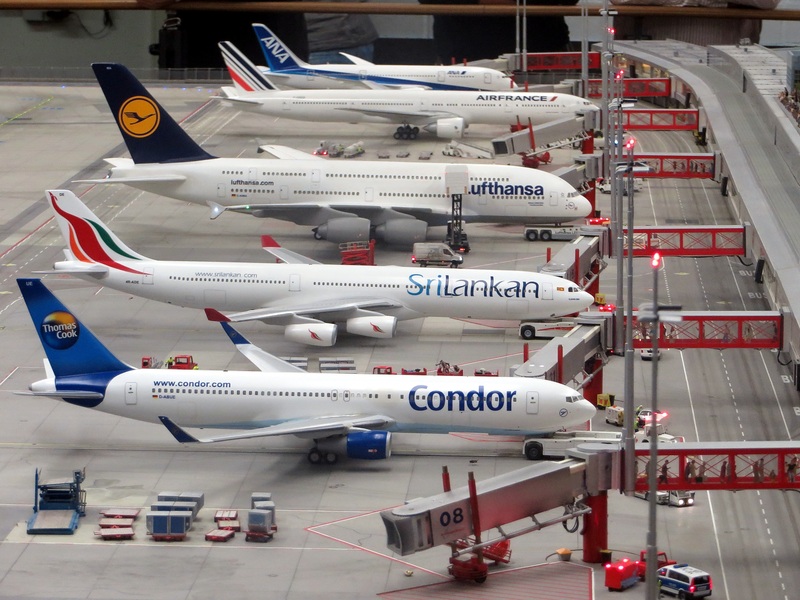 In a deregulated sector it is not possible to interfere in a strategic decision such as airfare pricing,” said Kapil Kaul, the South Asia CEO of aviation consultancy firm CAPA.